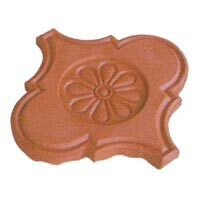 Then he slowly diversified into terracotta building products. 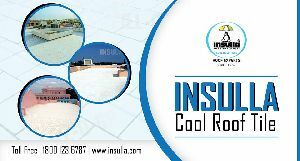 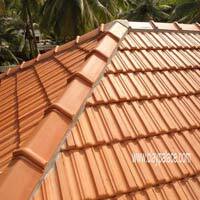 In 1982 he acquired The Calicut Tile Co., the first mechanised tile manufacturing unit of Kerala. 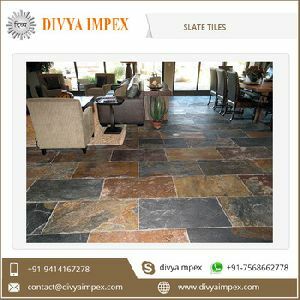 Renovated it, brought a lot of management modifications, intensified marketing efforts and brought the company to a sustainable status. 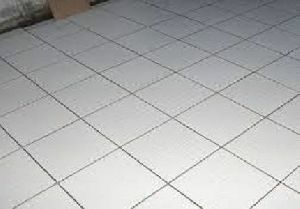 The Calicut Tile Co. provides employment to more than 300 employees directly and to several others indirectly. 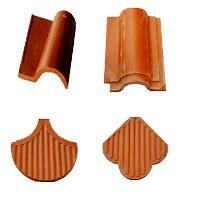 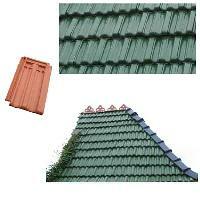 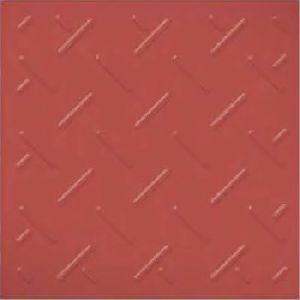 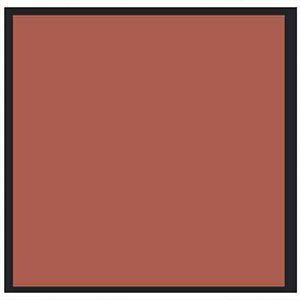 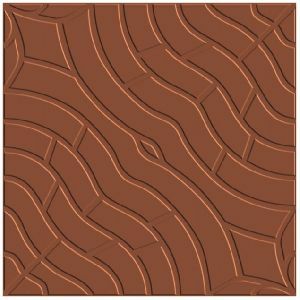 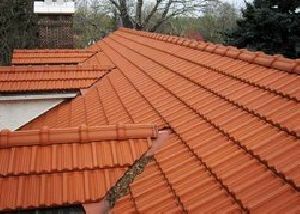 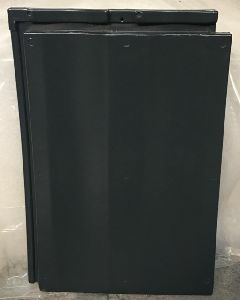 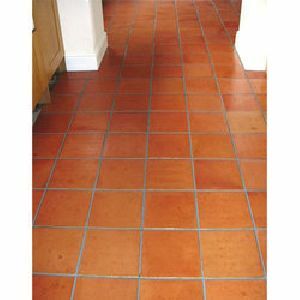 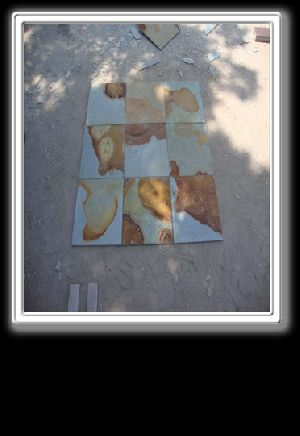 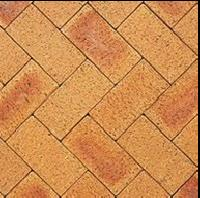 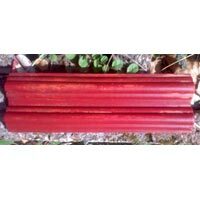 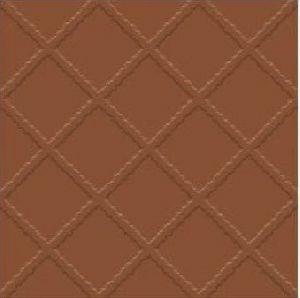 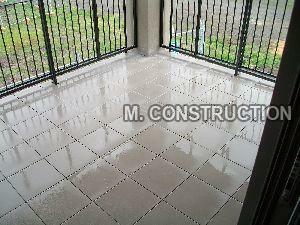 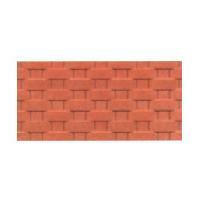 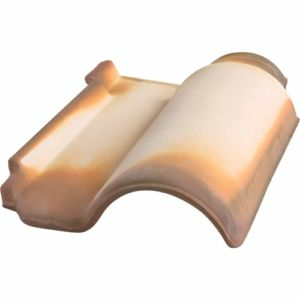 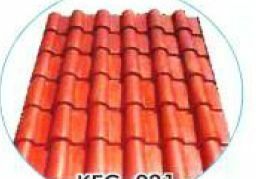 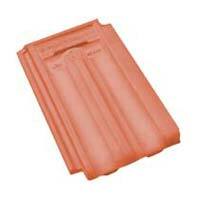 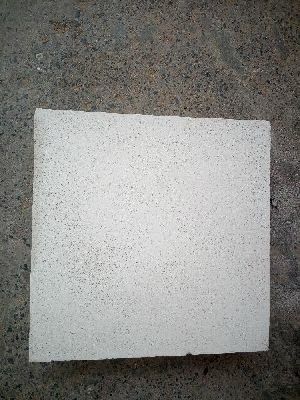 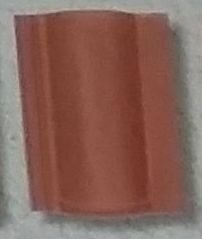 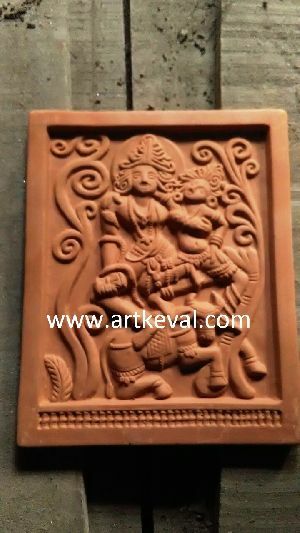 We are offering resort terra cotta roof tile.